Now this is an Epic Halo Fight, any Halo fan will love this. Devin Super Tramp giving his touches to the gaming world, its Red vs. Blue vs. Green in this case and these guys in the suits look very realistic. 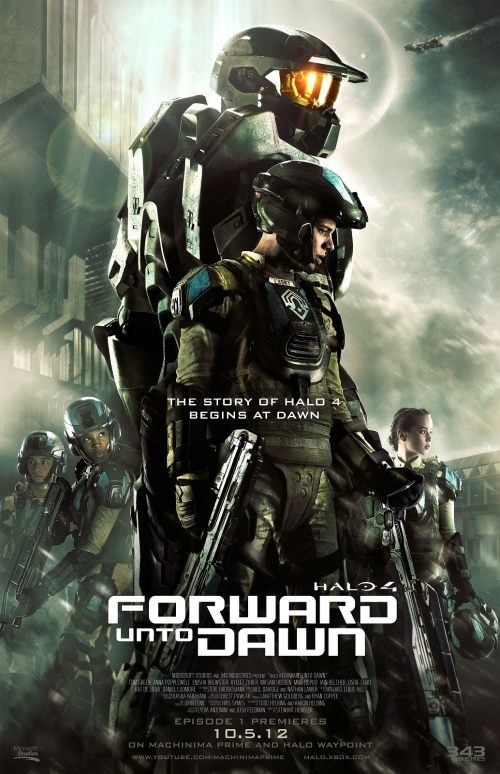 Halo 4 – Forward Unto Dawn was a hell of a movie and made Master Chief look like the Hero that he is, but it was no way enough as movie, we need more and this firefight by DevinSuperTramp should be the beginning. For any Halo fan this movie is a must, its about the cadets and how they train to be UNSC soldiers. You get the feel for the UNSC military and what these cadets go through, then all hell breaks loose and you finally see the Covenant, and the Master Chief. 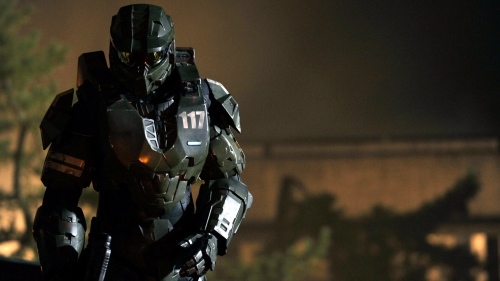 This movie did not disappoint, the Master Chief still remained as tough and big as he is, and the story line was perfect, and they brought in the big guys from the Covenant. An extremely well made SciFi movie with some excellent young acting, I do hope this isn’t the last one, I’m hoping for one more where the Master Chief plays a bigger role. Hell of a movie, not I’m going back to finishing Halo 4 which I have not done! Tomorrow is the official release of this amazing game, this time around I plan on playing it and finishing it on Single player and then heading over to the multiplayer. Its been a while since I have play my XBox 360 but this will bring me back to it. 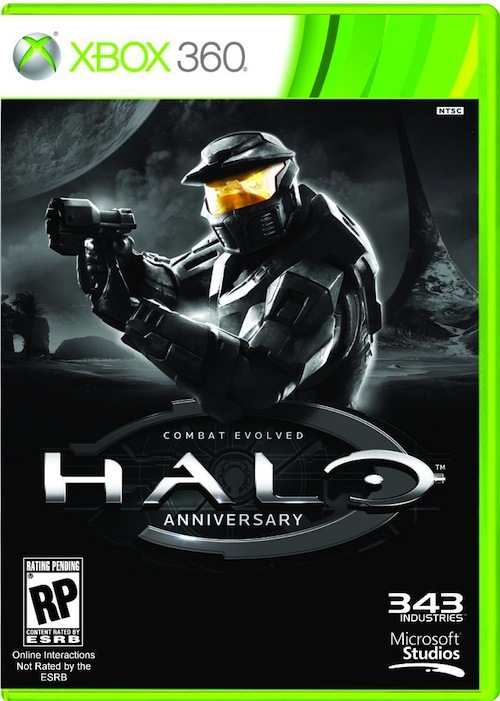 Halo is one my favorite games, it never gets old playing this game, I’m even excited they are releasing the original Halo with updated graphics soon for XBox 360 with multiplayer. 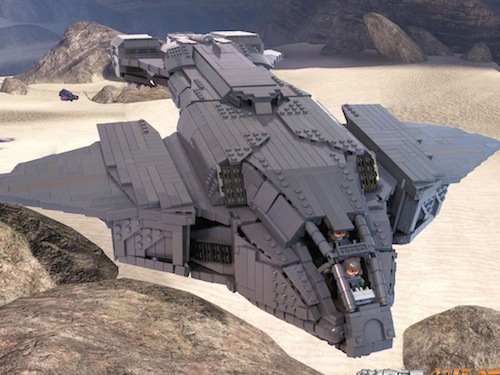 Now it seems Benny Brickster is also a huge fan of Halo to the extent that he has custom built a Pelican right out of Halo by just studying the design. 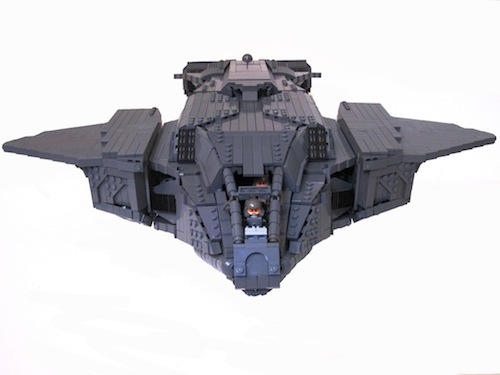 I am always amazed at the skill of some of these custom builds, I wouldn’t have a clue where to start or how to put one together, check out his flickr gallery for more pictures. The Original One! The One that started it all! The one that made XBox what it is! A few weeks ago I went to Hawally to try to look for the Original Halo, I was a bit nostalgic, but to my luck I couldn’t find it. And now Microsoft is coming out with the 10 year Anniversary Edition, all polished and ready to play on the XBox 360. 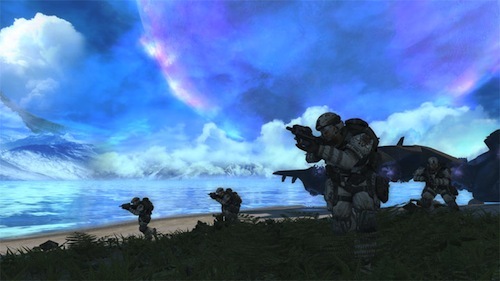 The best part of the whole thing is that now Multiplayer of the Original Halo can be played on XBox Live, so time for Sidewinder Rockets on XBox Live. Now this is one the best games of 2010, probably the best game period. I feel bad because I haven’t given it the time it requires . I played for a while in the states but not enough since I got back, I’m saddened that I didn’t add to these stats but I will be adding to them soon. Click the Picture for a larger Image!